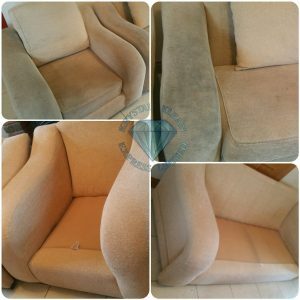 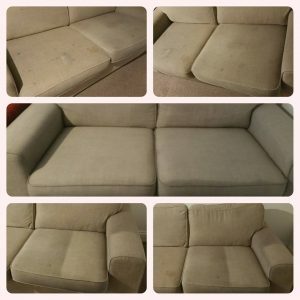 How long does it take for carpets or Upholstery to dry after cleaning with Krystal Klean Express ? 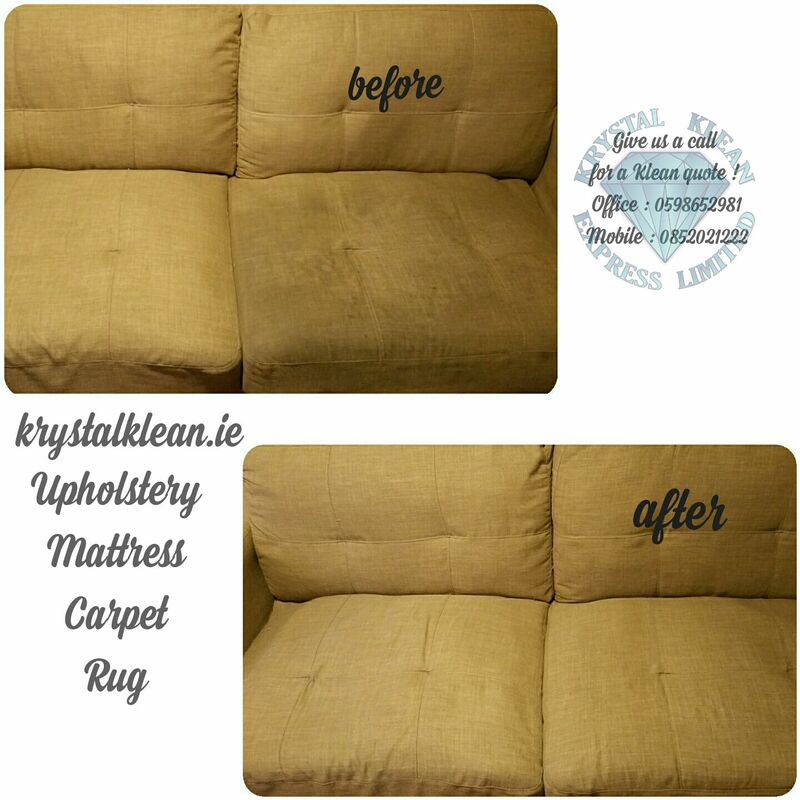 We leave most of Carpets or Rugs dry after our visit. 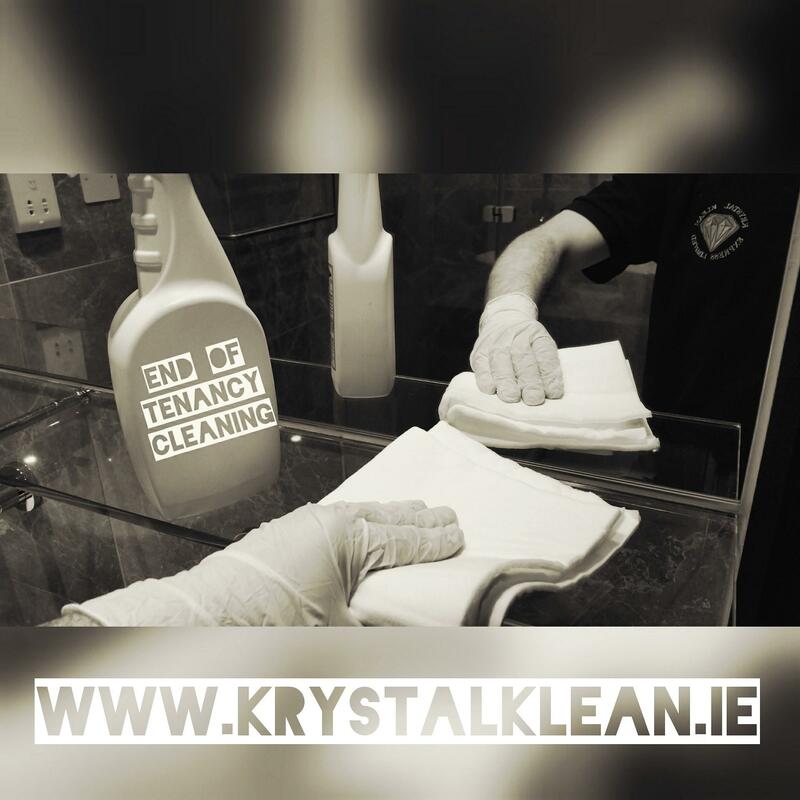 Klean and Dry with Krystal Klean Express. 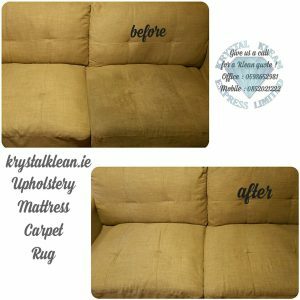 to dry after cleaning with Krystal Klean Express ?